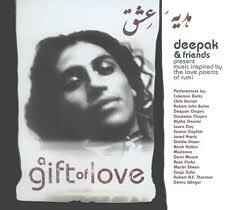 From the album A GIFT OF LOVE: Deepak and Friends present Music inspired by the Love Poems of RUMI. 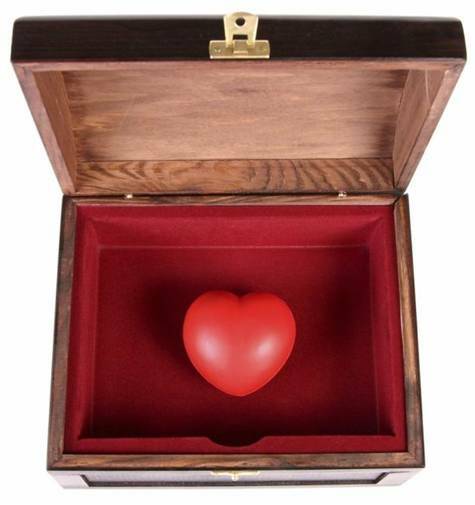 ♥MIRRORING PRACTICE: Share with someone/with us about whether you would be willing to follow Susan's wonderful idea and help to change the world one little piece of art/♥LOVE/kindness at a time and what flashes you have about this. What is one action you are inspired to do over the next week. ♥MIRROR each other for a minimum of 5 minutes. And how great it is to have many spreading Random Acts of ♥Art/♥Love/♥Kindness….in many corners of the world….and do you know I haven’t even asked or checked out what corner of the world you are from yet♥…..
♥ Gratitude once again for delighting and inspiring me…I’m looking forward excitedly to more of people’s creative ideas…..♥LOVE Susie. Oh yes, come to me Susie’s friends! 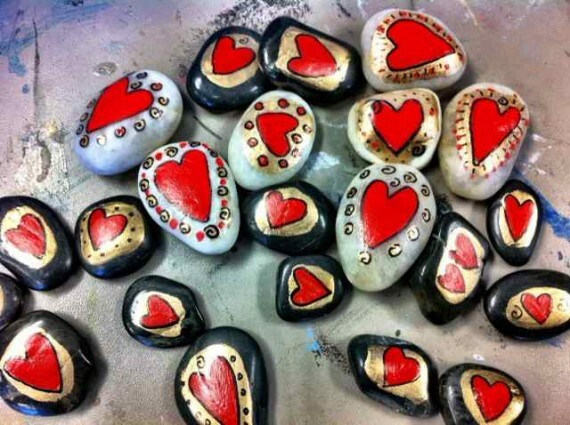 Join the Random Acts of Art movement and spread the luvvvv one arty token at a time. Because it feels SO GOOD!! !